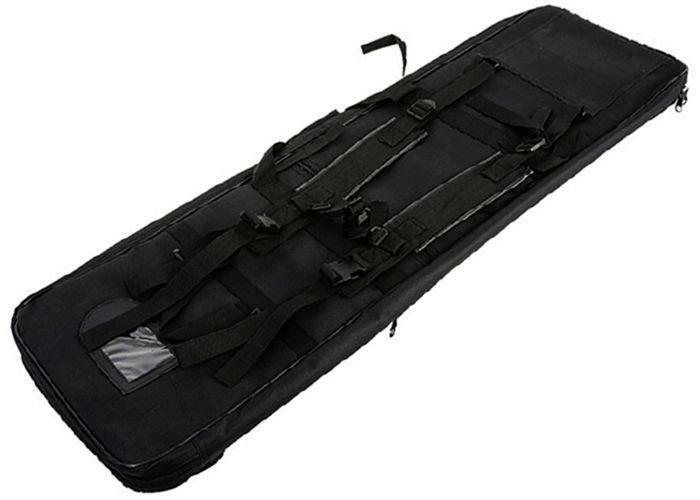 Cybergun 39" Rifle Gun Bag |ReplicaAirguns.ca | New Website! 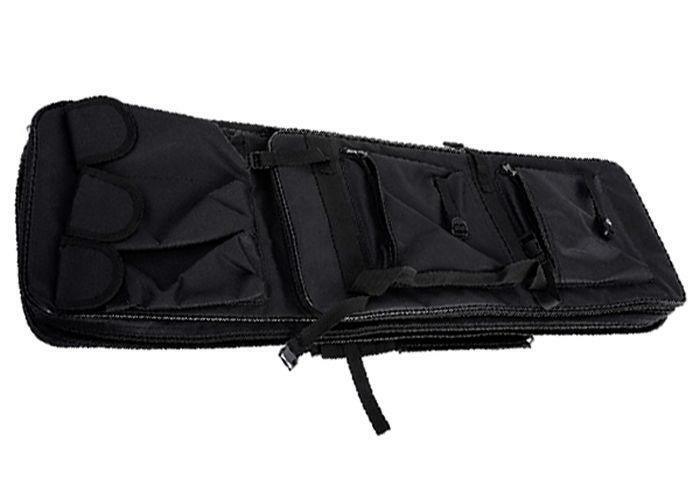 Comments: Make your trips to and from the field easier with the Cybergun 39" Rifle Gun Bag. 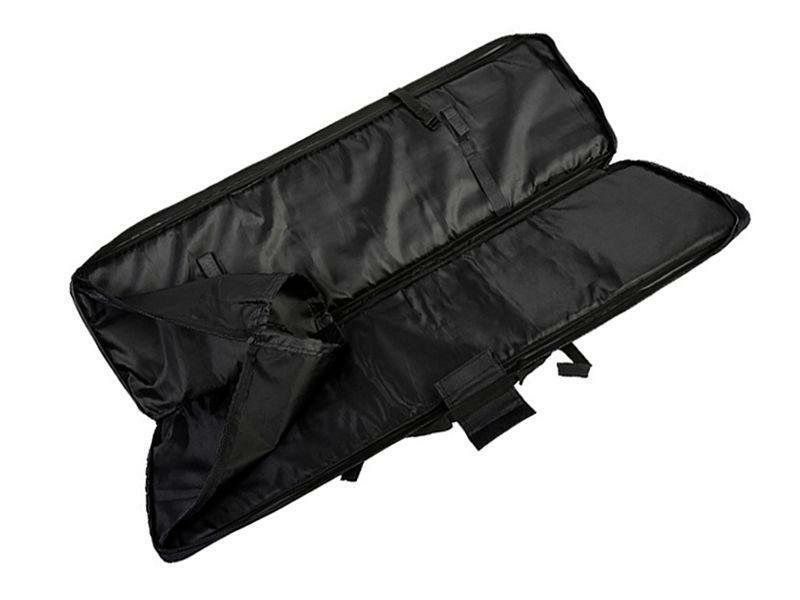 This lightweight gun case provides plenty of storage space for your medium sized rifle and other personal items. It can be carried comfortably with the included backpack straps.